European Aviation Network combines space and ground-based components to provide high-speed in-flight broadband connectivity to airlines. Credit: Inmarsat. 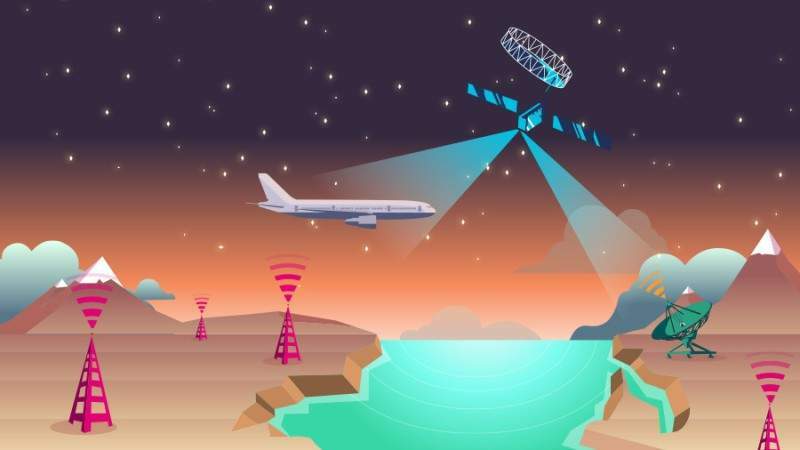 Inmarsat and integrated telecommunications company Deutsche Telekom have concluded the first round of flight trials of European Aviation Network (EAN), a satellite-based in-flight broadband connectivity service. During the test, a CESSNA 550 Citation II aircraft was used to fly across Germany, Belgium, France and Spain to test the integration of mobile satellite services (MSS) and EAN’s complementary ground component (CGC) terminals. The aircraft provided by Dutch company NLR covered 5,000km of airspace throughout the flights. EAN’s capability to meet its design performance in real environments was also validated through the recent test. The flight test data were evaluated by Inmarsat and Deutsche Telekom, along with their partners Cobham, Thales and Nokia. Inmarsat aviation president Philip Balaam said: “These flight trials, together with the recent news that Ofcom in the UK is the latest European regulator to authorise the ground-based stations as part of the EAN, moves the project a step closer to commencing commercial service with our launch customer, which we expect to take place in the first half of 2018. 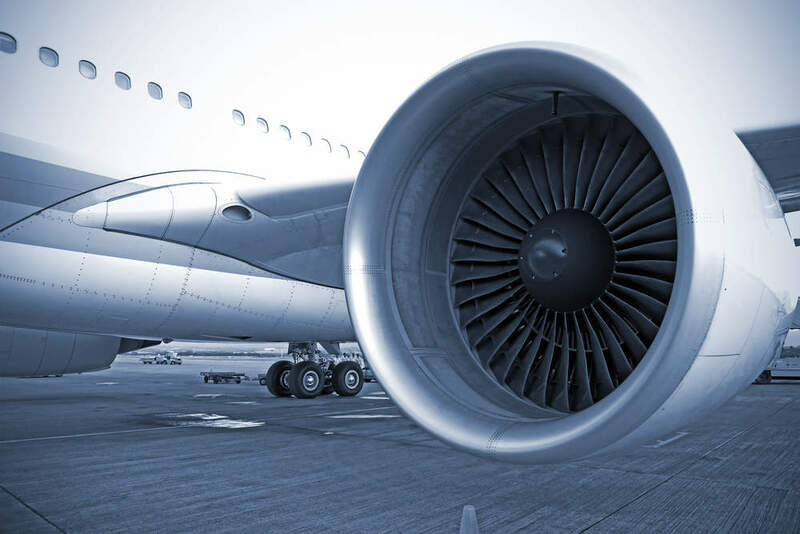 The EAN network combines space and ground-based components to provide ultra-lightweight, high-speed, in-flight broadband connectivity to airlines. After being launched by an Arianespace rocket, Inmarsat’s EAN satellite completed its in-orbit tests last month and is currently working with a complementary network of around 300 LTE-based ground stations, operated by Deutsche Telekom. International Airlines Group (IAG) has been selected as the launch customer for EAN.